.......another stunning debut on Source Records. This time from Zuerich. 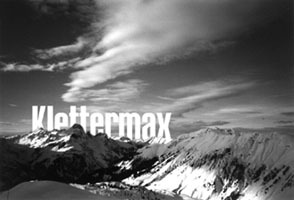 Stefan Altenburger aka "Der Klettermax" takes you on a ride. Detroit style minimal techno with an edge. This stuff speaks for itself. source records nr. 1203 / 12"